There was once a time in my life when I put my mind towards losing weight. I ate healthy, I worked out, and I lost weight fast. I was 21 and was able to lose 10 pounds a month and got to my goal quickly. After having Addie in 2014 though, I realized that losing weight isn’t as easy when you’re older. It takes hard work, even more dedication, and a strong mindset. I put together this list of what you need to know about healthy weight loss in your 30’s, because surely I’m not the only one in this journey, right? Where are my mom friends at? Last year, I worked really hard on self care as part of my New Year’s resolution. This year, my word is “flourish” and I am striving to do just that. Having a baby really changed my body. I wasn’t able to be active when I was pregnant because I was constantly sick (I even got food poisoning!) and barely could get the strength to do my hair most days. I gained about 25 pounds during pregnancy and surprisingly enough lost a lot of it very quickly due to breastfeeding. They say you need to eat about 500 calories more whenever you’re breastfeeding, which to me, meant “go eat all the things!” and that wasn’t true at all. I gained it ALL back…and then some. 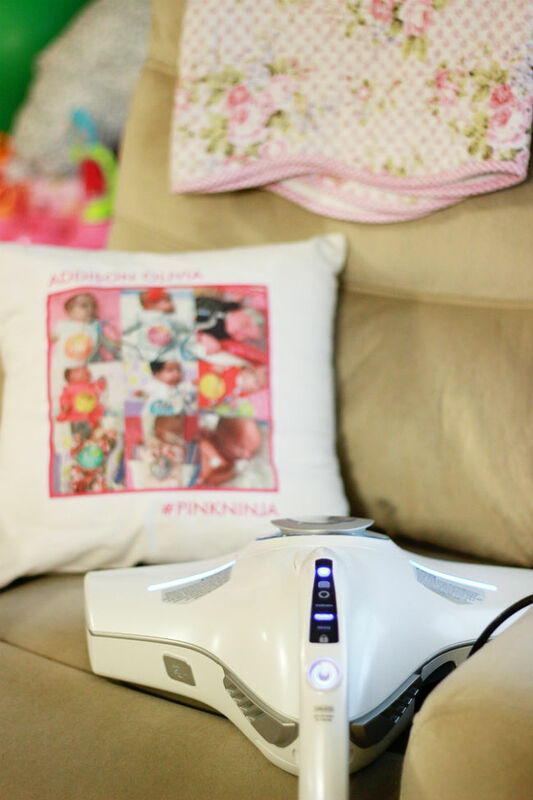 Not only was I not taking care of my body by providing the proper fuel it needed, but I had incredibly high levels of stress from all of Addie’s surgeries and her hospitalization in general. 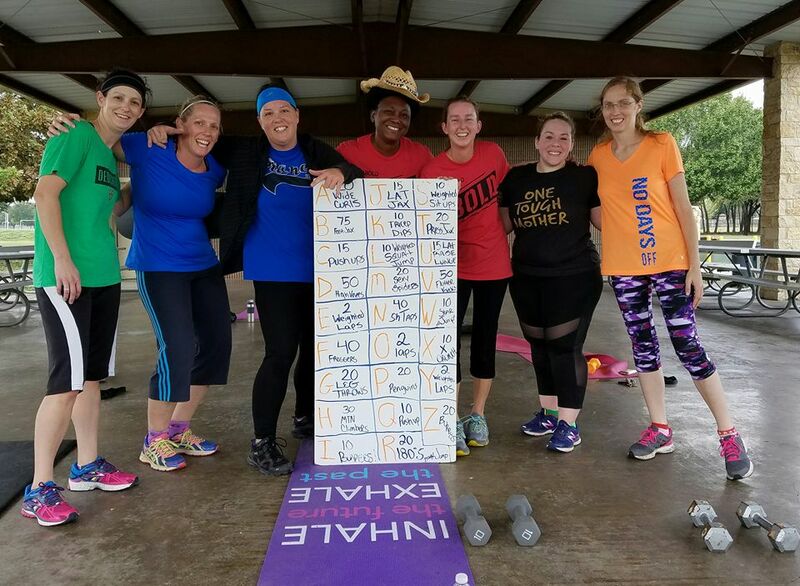 Once Addie came home and actually stayed healthy for a long while, I decided to focus on self care a little more and in the Fall of 2016 I dedicated myself to Camp Gladiator. I go 3 times a week at a location near my house, and it works well for me. I also made sure I was religiously using my emotional support essential oils because I needed to have the right mindset to lose the weight I needed. I was going to make it happen! But then…weight loss became slow for me. The scale became my enemy because I’d work out, count my macros, and it was all slow moving. It wasn’t until I did some research that I realized things weren’t like they were when I was 21. Healthy weight loss in your 30s can be especially hard because many women are moms in that stage of life or have a strong career. Between working, cleaning up the house, feeding the family, putting kids to bed- they’re the priority, right? But making small changes can really make a big difference so you can have healthy weight loss in your 30s. 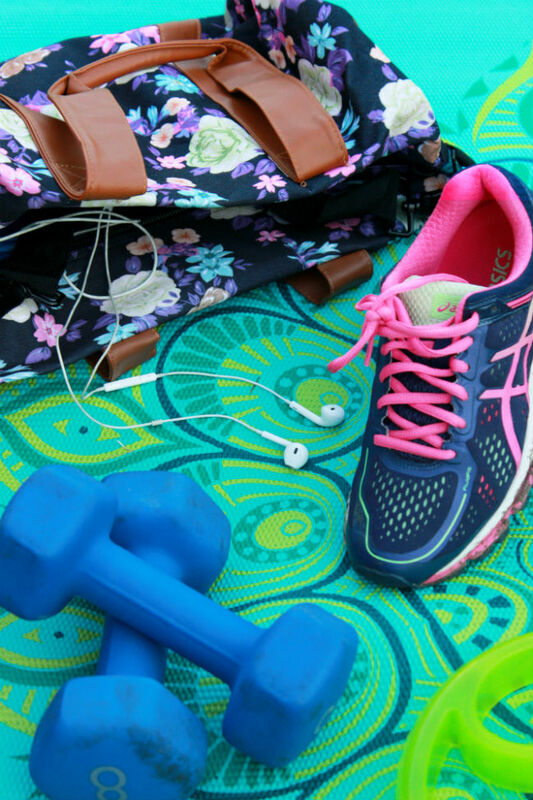 First, before you even start trying to lose weight, you need to make sure you block out time for yourself. Many women in their 30s say their lack of time is why they don’t work out or cook healthy meals at home. Develop a plan of action from those time-takers and figure out how to overcome them. Have your husband help with the kiddos so you can cook or workout, get a babysitter or find a gym that has childcare provided, menu plan with meals that take 30 minutes or less! Next, you really need to understand more about your body before starting a workout program. 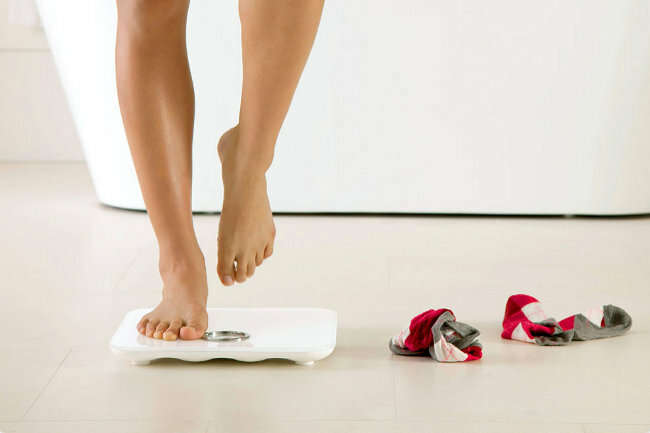 Healthy weight loss in your 30s isn’t easy but it can be done if you know more about yourself. Go to the doctor and have your hormone levels checked. Then, go to a local fitness center and have a body composition test done. I got my body composition test done in October, and I’m taking another one next week, and I’m excited to see the difference! A body composition test will tell you about the amount of water weight you have, your dry lean mass, body fat mass, and even your muscle to fat ratio. The one I did in particular even told me how much each arm and leg weighed! From there, you’ll get your BMR (basal metabolic rate) and you’ll be able to figure out your macros to eat the proper foods for fuel. Then, you’ll be able to understand more about muscle and metabolism. Women in their 30s start losing muscle and unless you maintain that muscle with regular workouts, your muscle loss will slow your metabolism. Can’t get to the gym? Try a workout DVD at home! Instead of binging on Netflix, do that instead. I personally am a fan of Jillian Michaels 30 Day Shred. 2-3 times a week is a good starting place, and then build up when you can! Of course, eating healthy seems like such a simple concept but it can also be quite daunting. Eating foods in the right amounts really teaches your body to stop storing fat and start burning it. To actually have healthy weight loss in your 30s, it’s really important to do this. I love tracking my macros on My Fitness Pal. 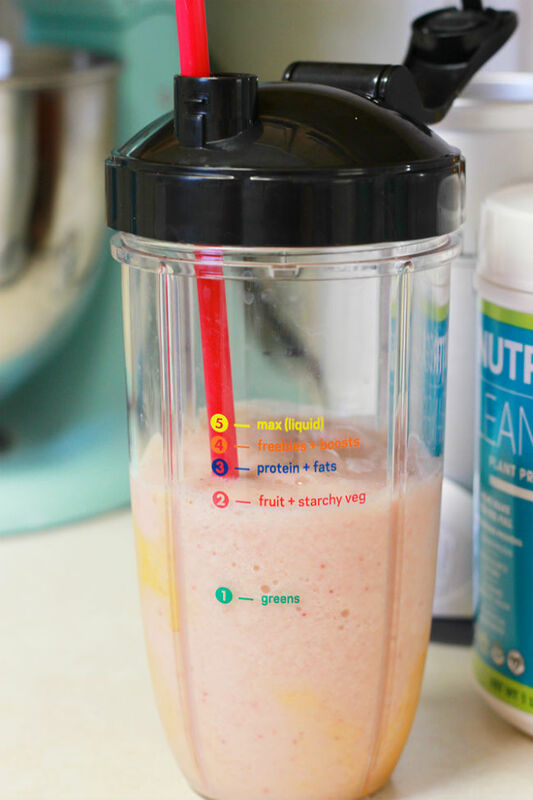 Before workouts I’ll make a LEAN smoothie with my NutriBullet because of the easy guidelines on the cup. They call it “unlocking the weight loss code” and that’s really what it is. It gives the perfect balance of macronutrients (protein, carbohydrates, and fats). It’s foolproof to make a healthy smoothie that gives my body what it needs to lose weight. The NutriBullet comes with an easy-to-follow plan that guides you through the week with healthy, nutrient-rich, delicious recipes. They call it their 7-Day Transformation Plan, but honestly, it’s just a good way to learn about healthy nutrition and proper portions. I never advocate for anything I don’t believe in, nor do I claim anything is a quick fix, but if you struggle with learning about healthy nutrition or having the proper portions for your plate, it’s such a good idea to start with the 7-Day Transformation Plan. You can do the “plan” more than 7 days, because what it really is, is a tool to help guide you through healthy weight loss. Since combining these things, I’ve really noticed a difference in my day to day. My skin is more radiant, my body is stronger (and I can tell I’ve lost weight and also gained muscle- hence why I’m so excited to get my body composition done next week! ), I have less cravings for sugary foods because I’m filled with the right macronutrients, and I’m not tired as often. Small steps make a BIG impact on your body. Taking time to work out, learning about your body, eating foods in right amounts- that’s where it’s it you guys. 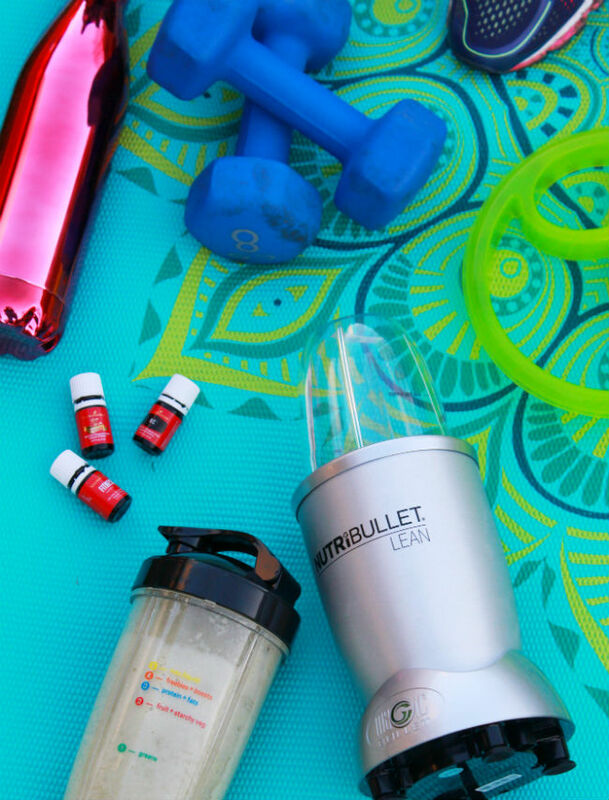 There are no quick fixes when it comes to healthy weight loss in your 30s but you can use tools like the NutriBullet to skyrocket your success! What’s one struggle you have or have had in regards to healthy weight loss in your 30s? Share in the comments because surely we can relate! Last year, for the very first time, I chose a word for the year. My word was “self-care” and I worked insanely hard last year to take more care of myself. 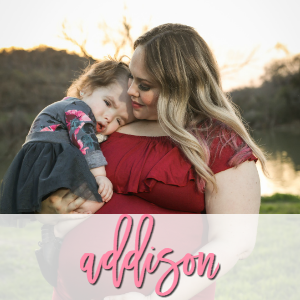 After having Addie, I slipped into a mode of fear, depression, and I didn’t ever bother to care for myself. I was so worried about Addie constantly! We were also really unhealthy with our eating during 2014-2015. We ate out constantly because I was at the hospital from 8 am- 8 pm most days. It was awful. 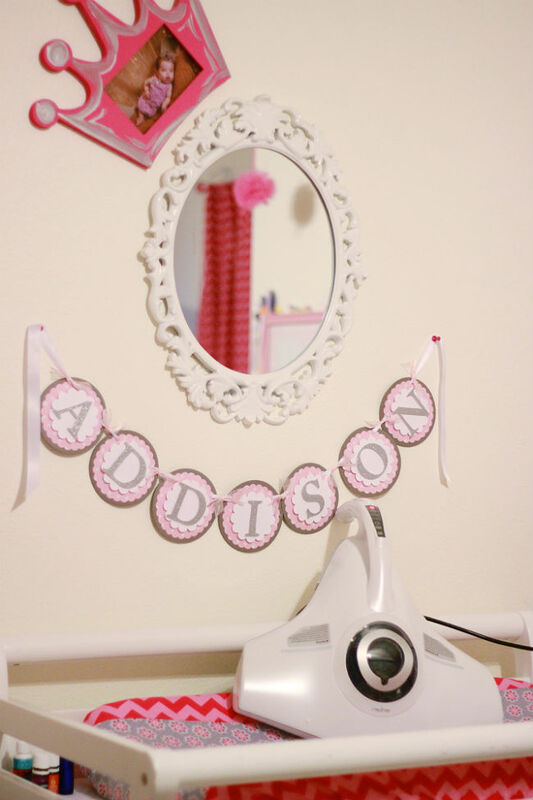 When 2016 hit, I saw how well Addie had been doing at home and how much I’d let myself go. 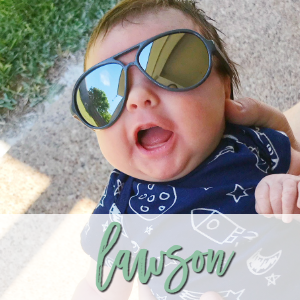 If you remember, I started my self-care journey with new glasses, then had the opportunity to get LASIK, I went to monthly Young Living team dinners, traveled to Utah for Young Living convention, visited Branson with my mom and sister, and so much more. 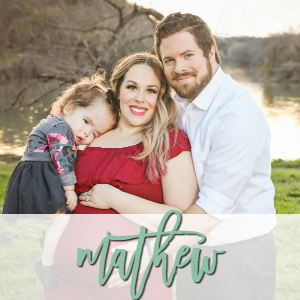 I really stuck to my word and made sure I was focused on getting back to the old me so I could be the best mother possible to Addie and the wife that Mathew deserved. I’ve been using many tools to flourish and get healthier in 2017 already. Several, I implemented throughout last year, and some are new that I’m implementing this year! If you fail to plan, you plan to fail, right? I’m not one for failure, so I always love putting a good plan in place. 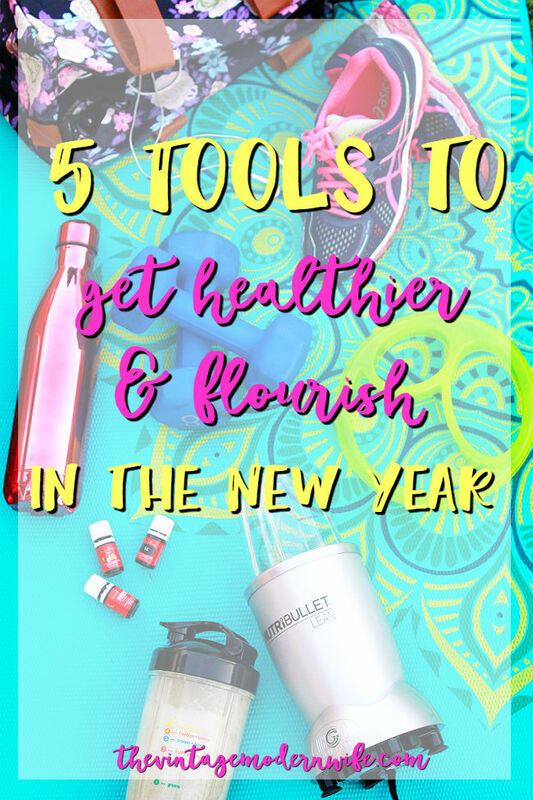 I wanted to share my 5 tools to get healthier and flourish in the new year in hopes that my suggestions will help you too! 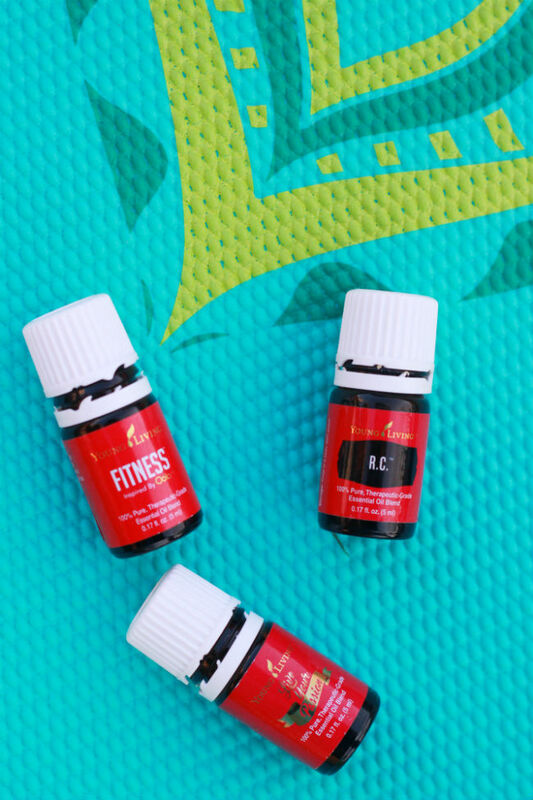 #1 Use Essential Oils Daily- This one is one I’ve been doing since 2015 and it really has made a huge change in my overall emotional and physical well-being. 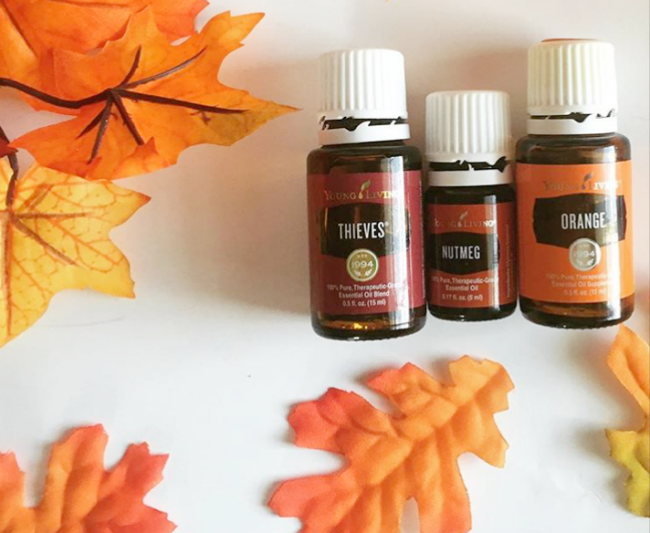 I’ve been using Young Living Essential Oils for 2 years now and our family will never turn back. I am going to be focusing more on support for my adrenals (being busy makes me tired! ), emotional health, and general wellness. I will be setting up some time for myself to make some roller ball bottle combinations soon specific to those needs. #2 Get 3 Workouts in a Week- I joined Camp Gladiator mid-October and have consistently gone 3 times a week. I’ve missed only 2 or so sessions, and I even went once when our trainer was gone and helped other teammates coordinate a workout. I’m really committed to Camp Gladiator and actually upgraded my account from a 6 month membership to a year long membership. I usually can’t stand contracts, but I’m determined to make this work! 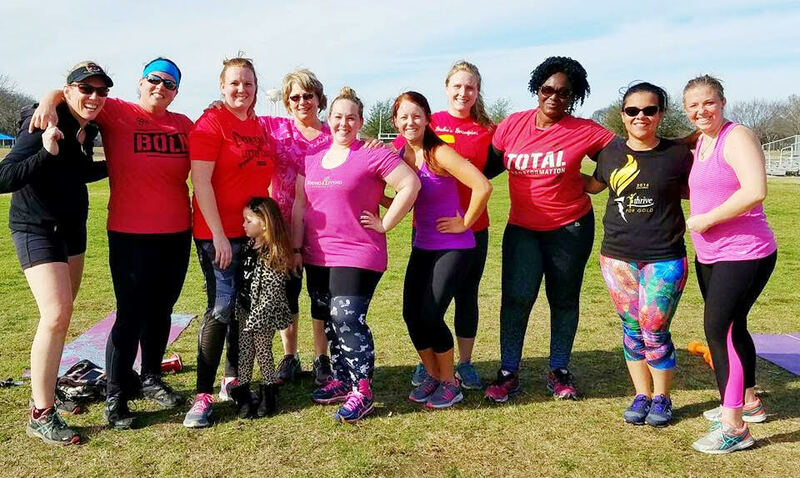 Find a workout program in your area that you like, whether it’s an in home dvd, a gym membership, or a team-based workout like CG, and go for it! Whatever you do, just commit. I’ll be right there with ya! You can also get a fitness tracker (I have the FitBit Charge 2) and track how many steps you take a day. I love challenging my friends to see who can get the most steps in a week. 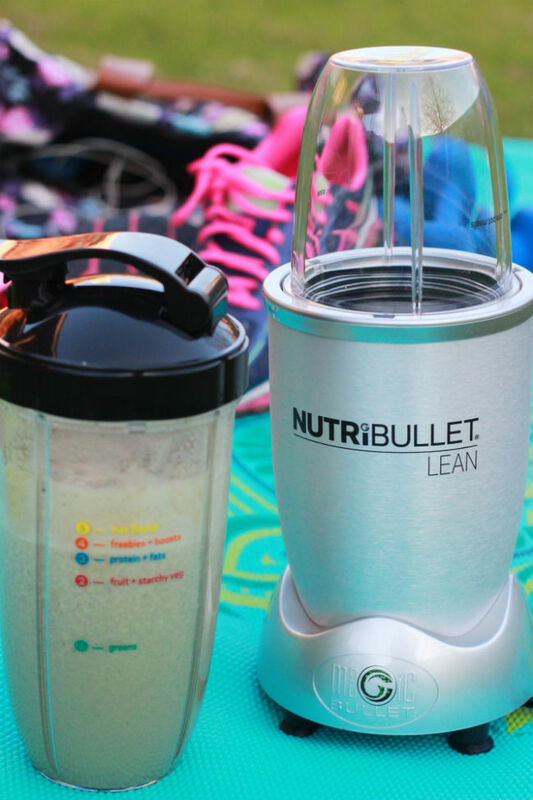 #3 Eat Healthier & use my NutriBullet LEAN Blender– I know this sounds like a no-brainer, but it’s an important one! From Halloween through Easter it’s sugar season, and every month there is some excuse to celebrate and indulge. Staying on the wagon can be hard. I’m loving easy recipes from Skinnytaste.com for our family, but I also wanted to change things up a little this month so I’m not doing the same thing I’ve been doing. My body needs a little detox because I may or may not have enjoyed a few tamales this holiday season. Along with healthy meals, I’m going to be making more protein shakes! I love protein shakes after my workouts, and I recently got my hands on a NutriBullet LEAN Blender. The NutriBullet LEAN Blender is pretty much the best thing I’ve found for my lifestyle right now. I’ve been tracking macros since October, and it has really helped me lose weight I need, but I still need a little help. The NutriBullet LEAN 7 day Transformation Plan follows a “weight loss code” that helps you plan through healthy, nutrient-rich, delicious recipes and LEAN smoothies. This “weight loss code” for their weight loss smoothies is balancing macronutrients: protein, carbohydrates, and fats. When you don’t get enough protein, you feel hungry. When you eat too many carbs, your blood sugar spikes and you have cravings. When you don’t have enough fat, you’re not keeping sustained energy and then you reach for a quick fix snack. I love using My Fitness Pal to track my macros and keep myself accountable, and now I’m able to access recipes on the Nutribullet LEAN app too! 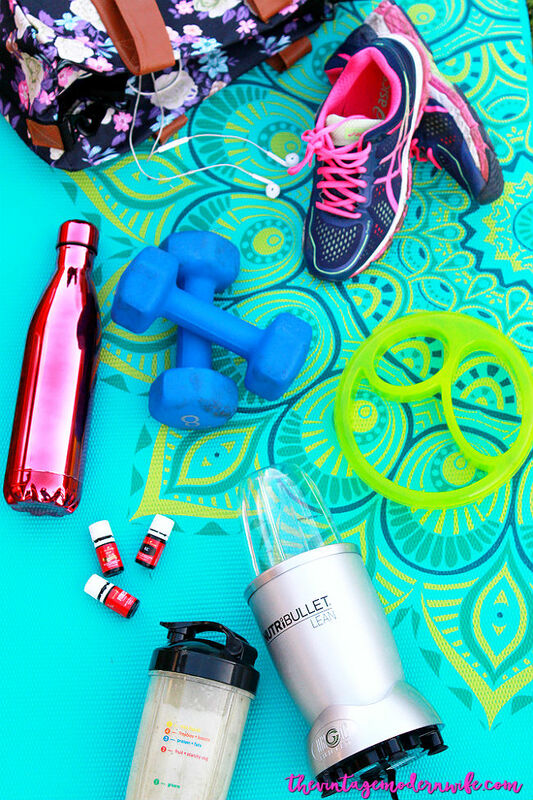 The NutriBullet LEAN system helps you get the right amount of macros in your body by using their special blender cup! You just stack your ingredients- greens, fruits, proteins, and fats to each little line, and blend it up to make a healthy, delicious meal! On the 7 day Transformation Plan, they suggest having 3 meals a day (2 smoothies and 1 balanced meal) with 2 snacks so you’re never left feeling hungry. Although the plan suggests to do it 7 days, the 7-Day Transformation Plan can be repeated as many times as needed to achieve desired weight loss. 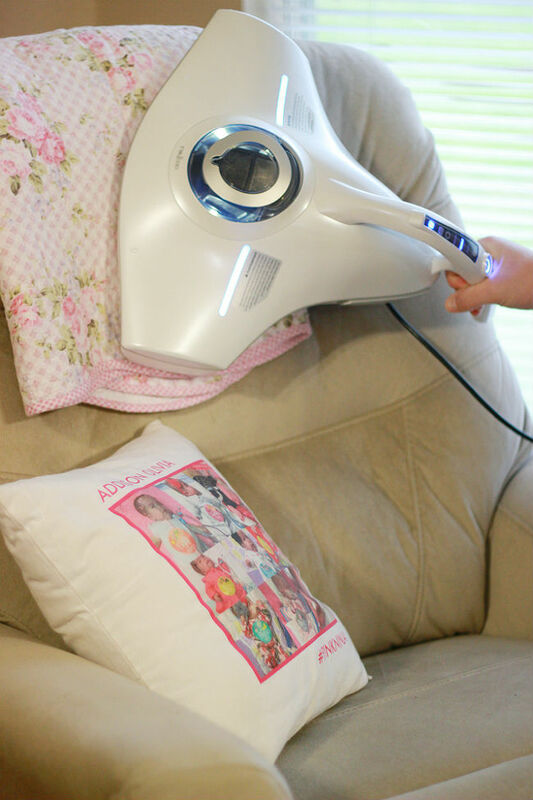 Once you’re at your desired weight, they provide a Maintenance Mode option to keep the weight off. 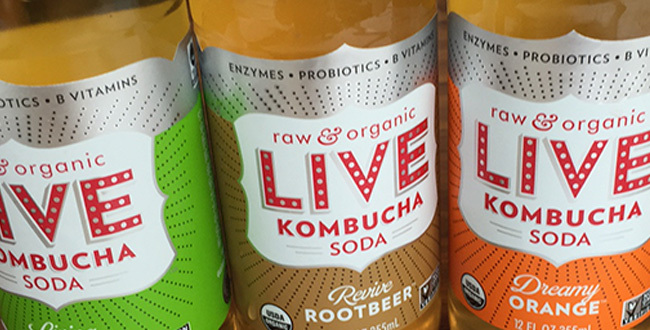 Here’s why I love it- I get to choose what goes in my body. We buy organic fruit and vegetables, I’ll keep myself accountable by actually making sure I adhere to the lines on the blender, and I have a ton of different recipes to choose from. If I want to eat something else, that’s ok too! The plan comes with a Portion Perfect Plate Divider so I can eat the portions I should and not over indulge. #4 Drink all the water- One thing I’ve had to learn to love lately is water. 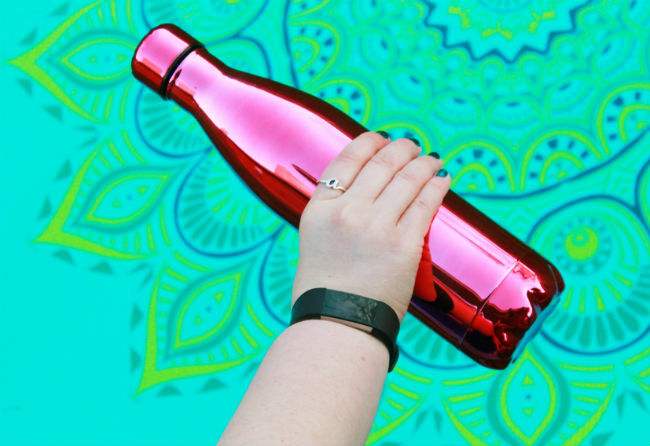 I’ve always had this bad habit of not drinking enough water, simply because I’m not usually very thirsty. Since starting working out and working to get healthier, I’ve tried to focus more on drinking as much water as possible. 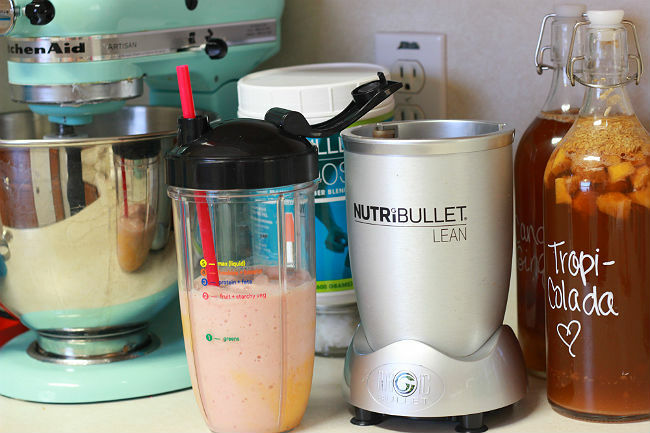 The NutriBullet LEAN 7 day Transformation Plan actually suggests drinking 1/2 oz. per pound you weigh, and that’s a goal I’m going to be reaching this year. I will most likely have to work up to it since I don’t typically drink that much, but drinking water does SO much good for your body. I won’t lie, I’ll be sneaking some of my Vitality essential oils in with my water to make it taste better. My favorites are lemon, grapefruit, and tangerine. Yum! #5 Get More Sleep- This one is hard. Like I said earlier, I’m going to be working hard this year to support my adrenals as best as possible. I’m so bad at getting those midday slumps! The reason behind it though is I go to bed pretty late. Mathew falls asleep pretty quickly, but I enjoy having some quiet time to myself before I hit the hay. I love watching Dr. Pimple Popper, NikkieTutorials, and even Simply Nailogical on YouTube and before you know it, it’s 2 am. Oy. I love wearing my FitBit at night because it tells me how I’ve slept, and lately, I haven’t been meeting my goal of 8 hours. It shows. Heading to bed early will be something I work towards this year because studies show that poor sleep is one of the strongest risk factors for obesity, being linked to an 89% increased risk of obesity in children, and 55% in adults. There was also another study I read that showed those who slept less than 7 hours were almost three times more likely to develop a cold than those who slept 8 hours or more. Yikes! All in all, I’m excited to implement my new goals to get healthier and keep utilizing the old ones that worked. I am SO READY to get healthier and flourish in the New Year. I hope that this post will inspire you to do the same and that you’ll join me in this journey. The more accountability we have, the better, right? RIGHT! I can’t wait to keep you all updated on my progress with the NutriBullet LEAN 7 day Transformation Plan towards the end of the month! 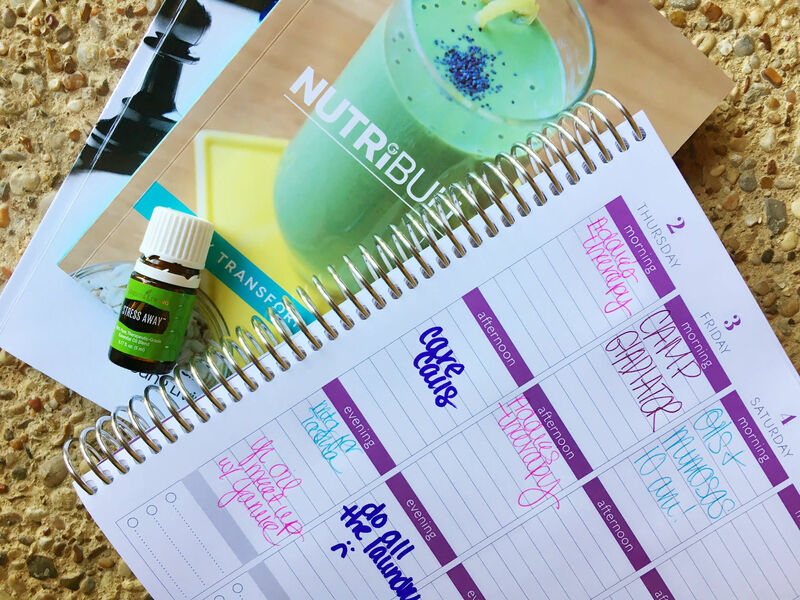 What steps are you taking to get healthier and flourish in the new year? What do you think is the most do-able thing from the NutriBullet LEAN 7 day Transformation Plan? Plus, just for my amazing readers, NutriBullet LEAN is giving you 25% off ANY LEAN weight loss plan with the code: GETLEAN! Click any NutriBullet LEAN link in this post to redeem.